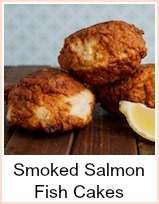 Smoked fish is so tasty. From kippers for breakfast, smoked cod for lunch to smoked salmon for a dinner party starter - people love it. 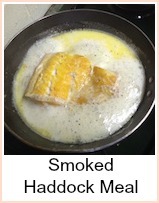 But, how about smoked haddock with eggs on toast for breakfast? 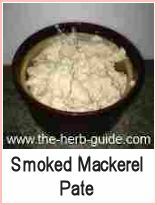 Smoked mackerel with horseradish for lunch? 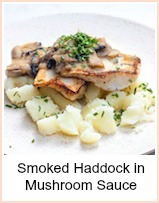 Smoked Haddock in milk with bread and butter for tea? Smoked trout pate for a dinner party? Simple smoked salmon with bread and butter, lemon wedges and black pepper. This section will explore and share some of my favourites and hopefully other people will contribute theirs. Smoked salmon sandwiches with a glass of champagne - lovely. 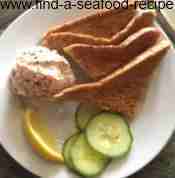 Smoked mackerel pate on toast. Smoked haddock, poached egg and mashed potato. There are countless ways to serve it. 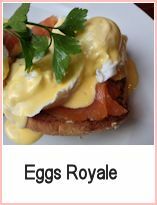 To be honest, these are great recipes for any day of the year, but they're a bit special and would be lovely for you to make for occasions - romantic breakfast in bed for instance. 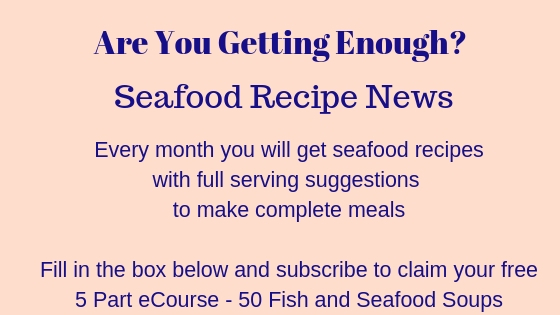 Scrambled egg with smoked salmon, Eggs Royale, Kedgeree, Smoked Mackerel dip and Smoked Salmon dip - all easy to make or prepared in advance to put together quickly. 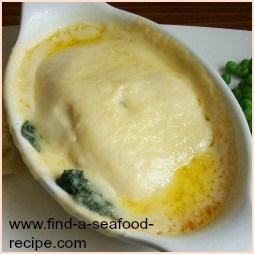 A low fat version of this dish for those who are weight watchers. 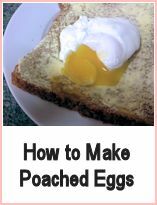 If you're not, then serve it over a bed of creamy mashed potato. 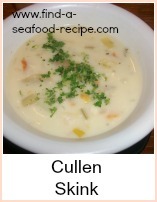 Easy and economical to make. Simple step by step tutorial with photos makes this tasty pate a breeze to make! Smoked Salmon pate is not too expensive if you use a pack of trimmings and own brand cream cheese - it makes a great sandwich filler as well as a smoked salmon appetizer. 2 part tutorial with step by step photos. 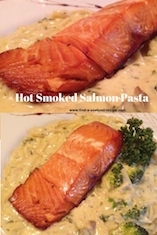 This delicious Hot Smoked Salmon Pasta recipe is based on an Alfredo sauce with the addition of mushroom and calabrese. All topped off with a juicy fillet of hot smoked salmon. 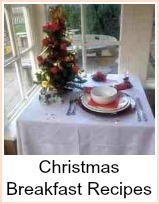 Perfect for a romantic dinner for two or a larger gathering. 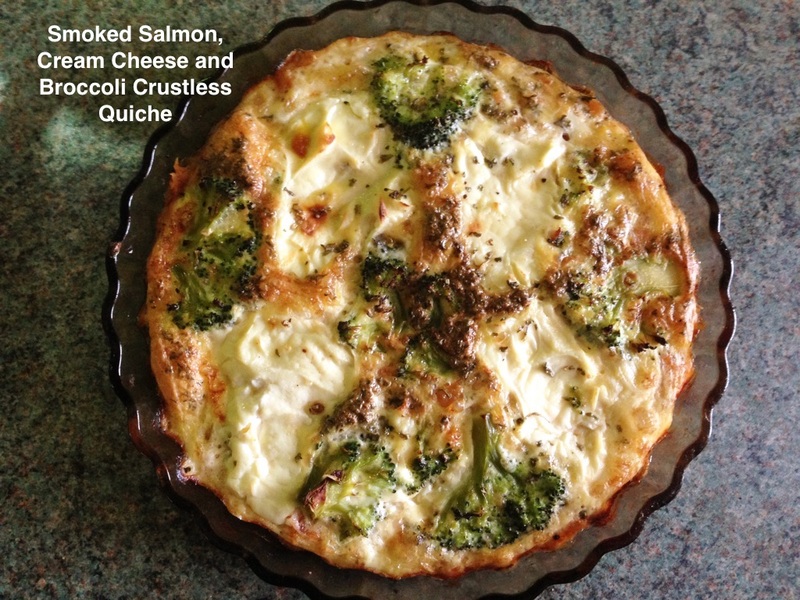 This gorgeous Crustless Smoked Salmon Quiche is so simple and quick to prepare. With it being crustless, it's great for low carb or gluten free diets. 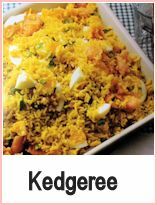 It makes four generous servings and is great for picnics. Equally good hot or cold - so great for packing up for lunch. 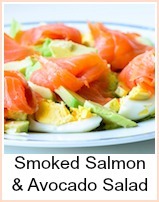 Not so expensive if you use smoked salmon offcuts or if you have a little left from a larger serving. 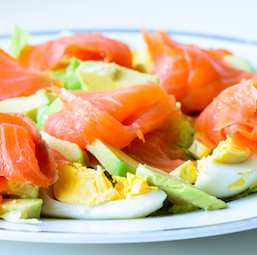 Smoked salmon with avocado and cucumber salad - great as an appetizer or part of a buffet. 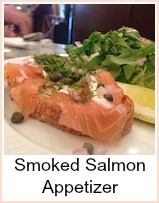 A great smoked salmon appetizer or good as part of a buffet. Delicious mustard sauce. 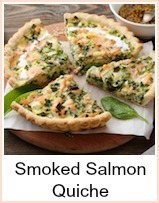 This smoked salmon quiche is wonderful. It's suitable for a buffet or a family meal. 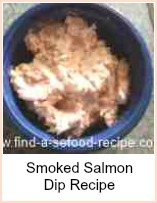 Such a simple and tasty party dip - omit the cream to make a smoked salmon pate. 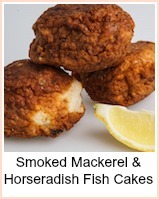 Using offcuts, these fish cakes are not expensive - great as a fish appetizer course of for tea.